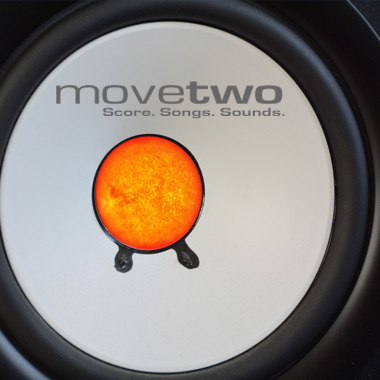 Based in Germany, MoveTwo is a collaboration between Axel Kornmesser and Markus Löffler, two artists who have worked together on different musical projects since 1997. In 2004, singer and songwriter Axel and the highly skilled instrumentalist Markus decided to combine their creative influences. Working in the Dramatic, Ambient, Classical, New Age, and Chill-out genres, their clients have included ESA, ESO, NASA, Max Planck Gesellschaft, WWF Germany, WWF Austria, and Albert Schweitzer, with projects including "Hubble: 15 Years Of Discovery."